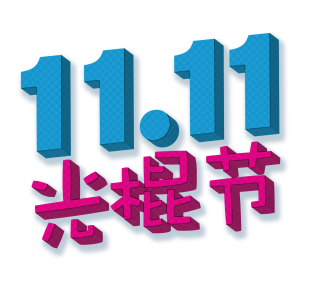 Each year, on November 11 (11/11), “Single’s Day” is celebrated across China. It’s a holiday for lonely people, paying tribute to the loneliest number. A fun act of defiance against holidays like Valentine’s Day (which is actually celebrated 3 times every year in China, go figure). The holiday was conceived of at Nanjing University in 1993 and it wouldn’t be all that remarkable if it hadn’t become the biggest online shopping day of the year. 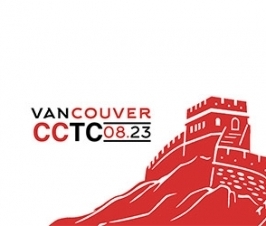 According to wikipedia, “This festival has gradually become one of the largest online shopping days in the world, with sales in Alibaba‘s sites Tmall and Taobao at US$5.8 billion in 2013, US$9.3 billion in 2014, and over US$14.3 billion in 2015.” Sounds like some serious money. But what exactly is compelling people to buy on this day as opposed to others? Single’s day has somehow become China’s online version of Black Friday. It’s all based on an e-commerce model called “flash sales”. Flash Sales, or ‘daily deals’ as they are known in the west, are a growing phenomenon in China’s competitive online market. 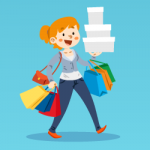 Flash sales websites have been born out of necessity: as more and more e-commerce sites pop up, companies offering similar products are forced to compete on price in creative ways. Not only do companies list daily deals on their website, but they also have fully automated apps that allow users to receive notifications for products and brands that they select. Generally a flash sale will last up to 2 days, but it could be as short as 2 hours. The shorter the sale, the bigger the discount. 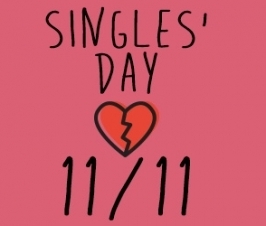 November 11 is “Single’s Day”. Take that, Valentine’s! The flash site model emerged in the U.S. just before the financial crash of 2008, as entrepreneurs took advantage of the heavily discounted merchandise that retailers were attempting to offload as the economy declined. Companies like Gilt saw a revenue increase in the area of 250% during the years immediately following the crash. However market conditions have since stabilized, putting more pressure on sellers to find inventory. Gilt may end up being the last of its previously swollen competitor pool in the U.S., following news last July that main competitor and eBay affiliate, Rue La La may be sold to Gilt Groupe at a US$400 million valuation. 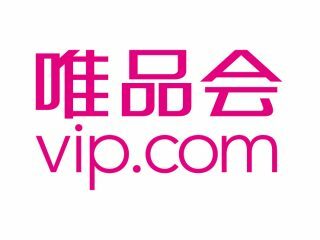 Vipshop, China’s largest online apparel discounter, has seen its stock rise strongly in 2014. The relatively new company has seen sharp growth through a primarily mobile-driven model of discount flash sales. 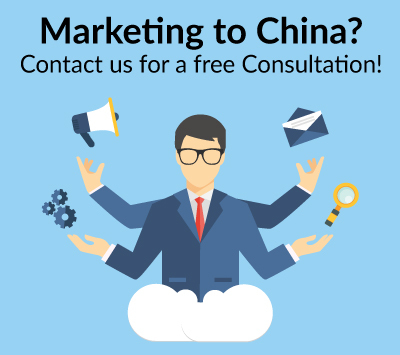 In February 2014 the B2C retailer also acquired a 75% equity stake Chinese cosmetics retailer Lefeng.com. According to Crunchbase, Jumei.com is a China-based online cosmetic shopping platform focused on make-up and skin-care brands. As a first vertical business-to-consumer website of cosmetics, it positions itself as a professional e-commerce website for women. 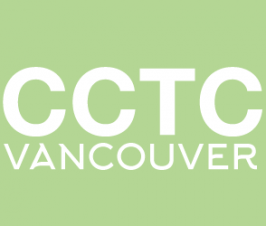 It is focused on the potential cosmetics market, so that it can avoid conflicting with other business-to-consumer markets. Within three years, JuMei.com went from 100,000 Yuan in monthly sales to 500,000,000 Yuan. 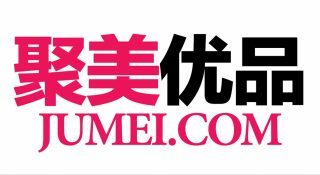 JuMei.com has raised venture funding from many investors, including angel investor Xu Xiaoping, Alibaba, and Sequoia Capital. Today, it has a product line-up that includes brands such as Calvin Klein, Estee Lauder, Avon, and Elizabeth Arden. 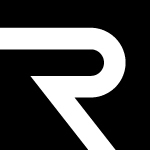 The website currently has nearly four million registered users. 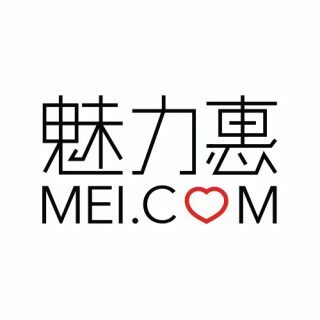 Mei.com is a Chinese flash sale site that cooperates with more than 2,400 brands, including around 280 labels such as Armani, Zegna and Longchamp. Chinese e-commerce titan Alibaba is trying to beef up sales of luxury products, with an announcement that it will invest in luxury flash sale website Mei.com. “Alibaba will help Mei.com and other brand partners enter our ecosystem to allow more efficiency in helping them locate consumer groups, conduct brand marketing and establish an online supply chain system,” Alibaba CEO Daniel Zhang said via this article on Reuters. 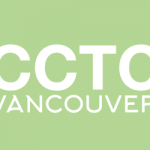 FClub (website now defunct) was apparently on the path to success. In a quote taken from this article on Tech in Asia, “Fclub operates on the same model as VIPShop. It got $30 million in funding very recently (in 2011) and might well follow VIPShop along the IPO route. The site was launched in 2009, and it sells mainly mid-range clothing and accessories, as well as some luxury items. The site has partnerships with over 1,500 brands to buy up items and re-sell them to members within a period of five days.” Sounds like it could have been promising. 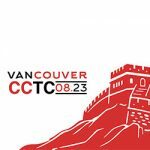 Shouke.com is a defunct Chinese flash sale website that, again, I can only find forensic evidence that they even existed. 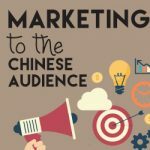 According to this article on Jing Daily, a leading digital publication on luxury consumer trends in China, Shouke.com was apparently a trail-blazer in the industry. In just a few years, their website now takes users to 404 land, which isn’t a hot look for an e-commerce website. Here’s another Chinese flash sale website that is turning up 404 on their homepage. According to Technode, “Xiaoher is another flash sale newcomer that has managed to gain momentum recently, completing its US$10 million Series A funding with the help of venture capitalists Lightspeed China Partners (LCP) this month. Xiaoher is the Chinese version of niche site Zulily, which targets mothers and children with discounted products.” Though not technically a Chinese company, it still died in China. That’s gotta count for something! When I set out to write this article, I wanted to shine a light on a growing opportunity. But in compiling my research, I was finding more information about defunct companies than I was about real ones. Now, I should qualify and be clear that my Chinese isn’t that great, so my search wasn’t exhaustive. To be fair, even my fluent Chinese colleagues couldn’t find a ton of information on the defunct sites. Although the Single’s day record sales are impressive, I’m not convinced there is enough to support the growth of dedicated flash sale websites.